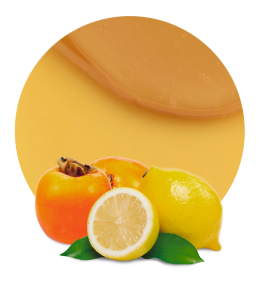 Our kaki and lemon filling is one of our new fruit-filling products. We elaborate it with the best kaki and the best lemon. 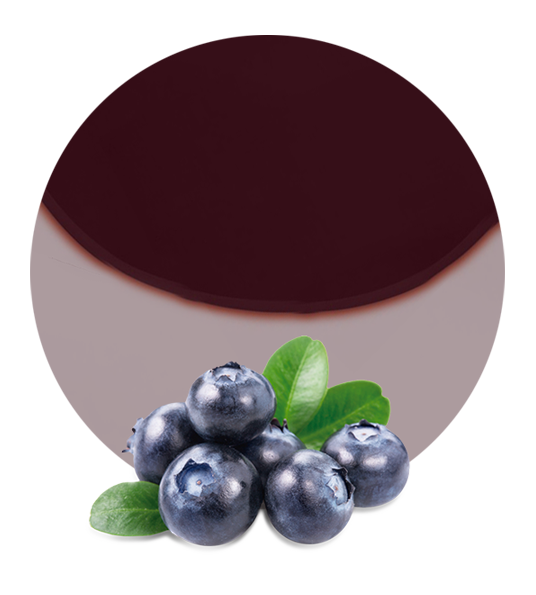 Thus, we obtain a superb fruit filling, ideal for fruit filleds chocolates, fillings, yogurts, ice creams, etc. We supply this kaki and lemon filling with a Brix level of 28,5 and an acidity level of 0,38. Kaki is a good source of choline, vitamin C, vitamin K, potassium, magnesium and phyto nutrients. 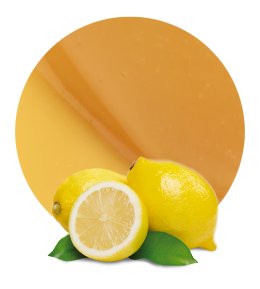 Moreover, lemon is one of the best sources of vitamin C, but also a good source of potassium, calcium, vitamin E, folates, fiber, etc. These vitamins and minerals help us in the prevention of many diseases (such as cancer, arthritis, obesity, kidney diseases, heart diseases, macular diseases, etc.). This is why our kaki and lemon filling is great for health. Our company is located near the croplands, so we are able to choose the best lemons and the best kakis. Furthermore, we work with the most appropriate technology for fruit processing. Due to these facts, we obtain a high-quality product with all its natural properties. Also, when we ship this product, we offer a tailored service. Actually, we can ship this fruit filling in bags in boxes or in drums. When our clients choose the first option (bags in boxes), the kaki and lemon filling can be stored as aseptic, frozen or preserved. On the other hand, if our clients prefer drums, this filling can be stored as aseptic or frozen. In both cases, our filling has a shelf life of 12-24 months. 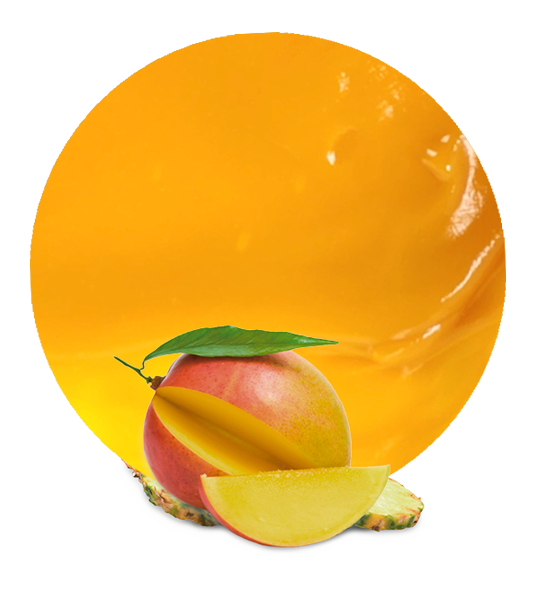 We manufacture and supply fruit fillings but also a wide variety of fruit and vegetable products. We started more than fifty years ago in the fruit industry and now we are in one of the top positions in this sector.